At John Lewis you’ll find stunning sofa designs and superb fabrics to fire your imagination. Stimulate your creativity with a splash of colour in your favourite corner or add a quirky statement piece that is sure to impress. Now is the perfect time for an seasonal make over and bring out the best in your home. 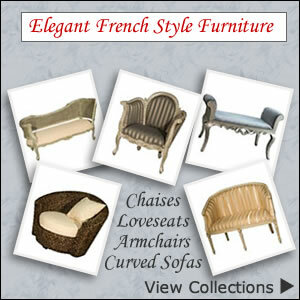 Revamp your living room from something ordinary to something remarkable with stylish upholstery and accent pieces. 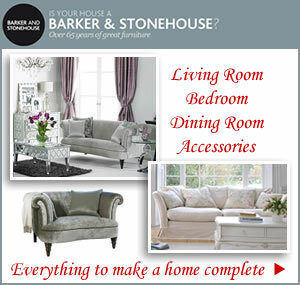 By simply adding to a furnished room you will have a new look and feel in an instant. An occasional chair as a focal point, an extra wide armchair, snuggler or chaise longue as a window seat or the addition of velvety cushions and throws to the rest of your furniture make a home complete. The best of both comes in the shape of the fully assembled Rossini large sofa bed. Its chunky angular design is perfect for today’s modern homes and an ideal solution for when guests stop over. The clean lines of this stylish large sofa offers comfort and support as well as providing an extra bed when needed. A great looking piece that comes in stone, charcoal, cream, mink and red. Rossini Grand & Small Sofa beds also available. If you are looking for a comfortable seat for two that doubles as a single pull out bed the Ravel snuggler offers good value and quality. Housing a high quality pocket sprung mattress with luxurious layers of upholstery filling ensures a good nights sleep. Upholstered in a mixed fibre fabric with a predominantly hardwood frame and easy fold away structure makes this a great choice for day and night time comfort. 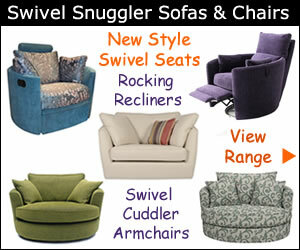 You may not stop at buying just the one spare sofa bed when you see the rest of the Ravel range. 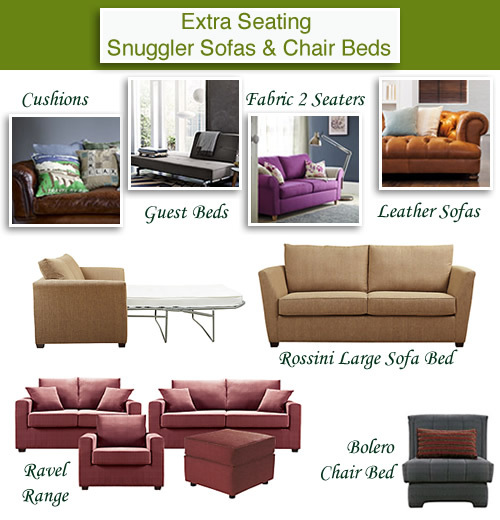 A chic collection of fabric sofas and snuggler sofa beds in a size to fit most room shapes. There’s a superb selection of warm and vibrant shades with 15 items in the range including matching footstools.